Our latest release on what Came First has been produced by Italy's newest export, Knowhat, who has delivered two original works blended with shades of uplifting house and tech house rhythms. The original track 'Feel it' is a high-spirited, house-infused creation with soulful vocals and punchy drums, showcasing the artist's ability to shy away from the driving tech house sound he's usually known for. 'Make My Body Groove' is a sultry, alluring piece with infectious, groove-tinged percussion. Suitable to captivate any dancefloor worth its salt from the beginning to end. 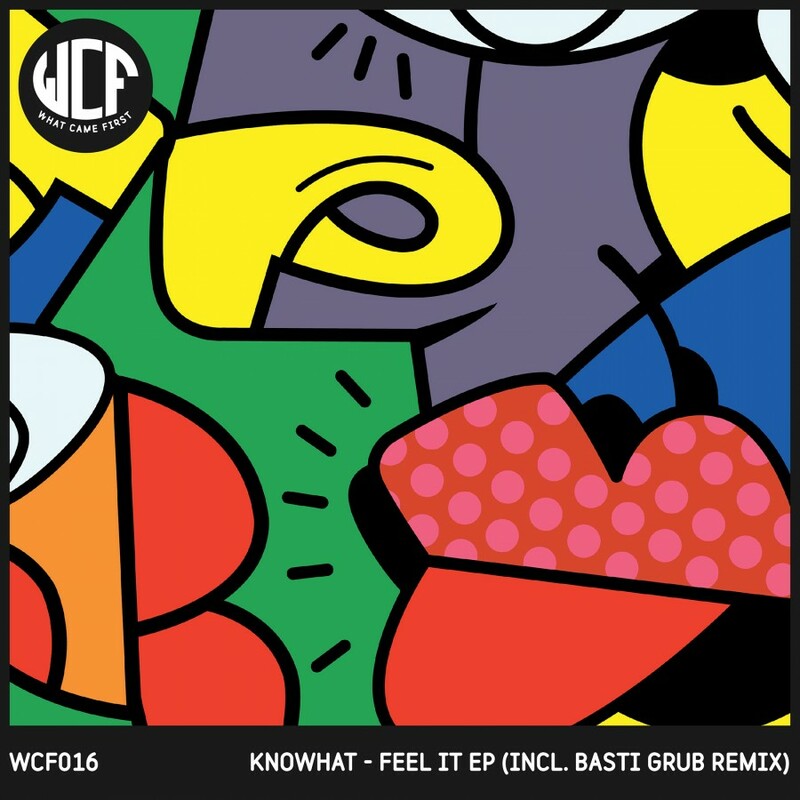 Frankfurt based producer Basti Grub is also featured on the EP, re-working the title track. Having touched it down with a minimal techno bass-line, Grub has artfully kept the male vocal hook rolling throughout the mix.